DJ Dimplez is about to finally drop off his new visuals for his ‘Vacation’ hit song. 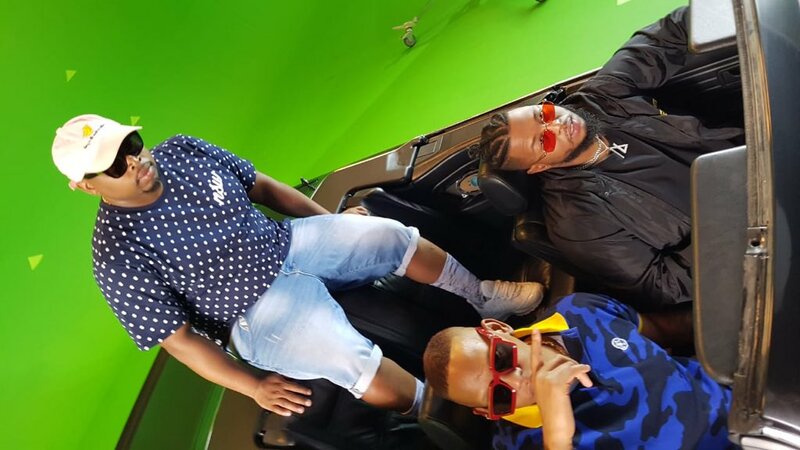 The song was released last year and features Anatii and Da L.E.S. He teased the shooting of the video last year and yesterday shared a trailer of what we can expect to see. The trailer finds all three of them getting some take away before some trippy sh*t happens… Video officially drops at 3pm today.